Heartland Science and Technology Group is a 501(C)(3) not-for-profit corporation in Champaign, IL, founded by experienced engineers, researchers, and business professionals devoted to technical excellence and responsiveness to client needs. We are committed to solving technical challenges of national, local, and public interest by engaging in scientific research and engineering development, providing and maintaining technology solutions, and facilitating and managing collaborative partnerships. We are a creative, self-starting, entrepreneurial, client-focused organization that is results driven and strives to positively impact the world. Heartland Science and Technology Group is devoted to solving technical challenges of national, local, and public interest by engaging in scientific research and engineering development, providing and maintaining technology solutions, and facilitating and managing collaborative partnerships. We aim to provide our clients and partners in private industry, government organizations, and academia with technically superior and fully attentive services that are unencumbered by competing interests. Our not-for-profit structure affirms our focus on our client’s mission and our commitment to the public good. We are a creative, self-starting, entrepreneurial, client-focused organization that is results driven and strives to positively impact the world. 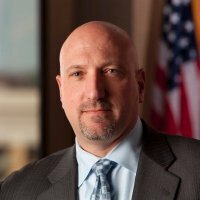 An electrical engineer by education and profession, Glen is an entrepreneur that has successfully established multiple technical teams and organizational units to support government programs, private industry, and public good missions for small, large, and independent not-for-profit businesses. He began his leadership roles by forming a technical team to design antennas for ultra-wideband radars and develop simulation tools for lightning strike prediction. From there, he established multiple organizational groups that provided computational physics, software development, accredited web services, remote sensing, unmanned aerial systems (UAS), web application development, and food industry services for diverse private and public sector markets. He has a strong technical background in electromagnetic phenomenology, scientific software development, and engineering analysis and design; and he has extensive experience leading multi-organizational research programs. A native of Michigan, Glen earned a BSE in electrical engineering from the University of Michigan and an MS in electrical engineering from the University of Illinois. Jim is an executive strategist and business development expert with proven track record of creating corporate growth, fostering excellence from technical staff and delivering true value to customers across a range of technologies. 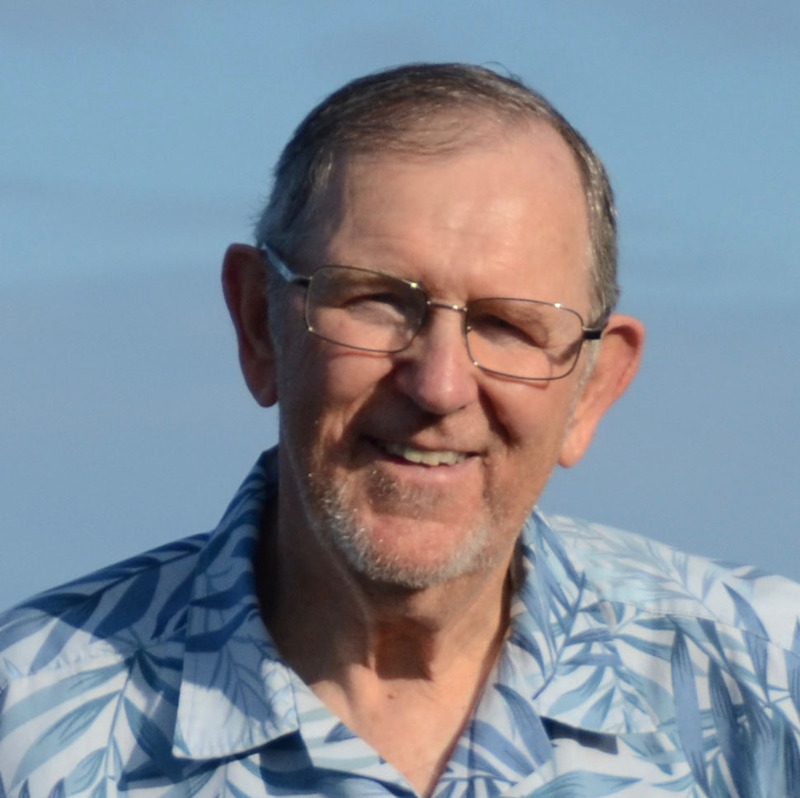 A retired US Air Force officer, Jim worked in flight test, sensor systems engineering, satellite operations and ultimately as a budget and policy planner in the Pentagon. Following the Air Force, he joined a small not-for-profit research institute and helped to lead its phenomenal growth supporting national security needs. He served as Vice President for Strategic Planning and Business Development and was "dual hatted" as Chief technology Officer. 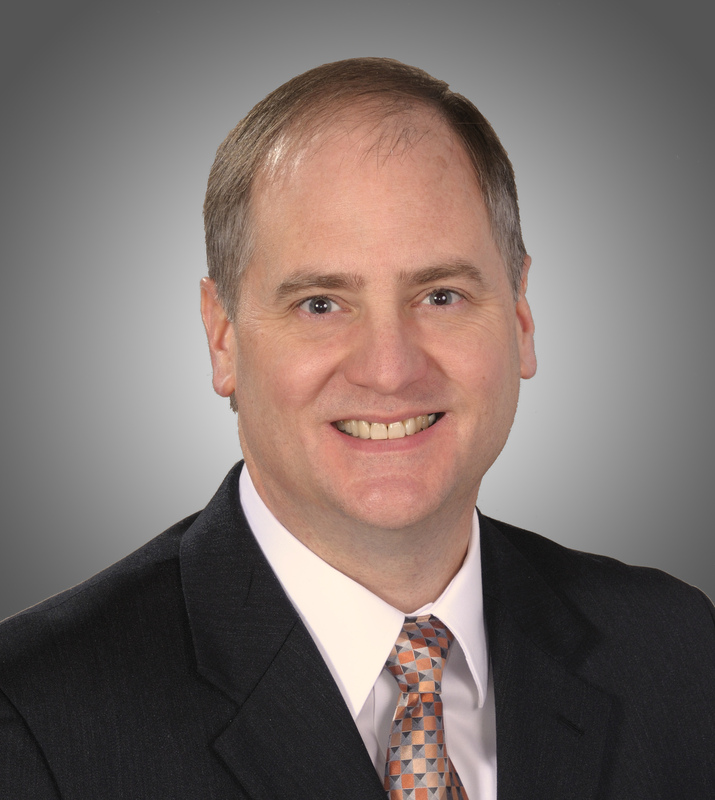 Currently located in the National Capitol Region, Jim earned a BS in Metallurgical Engineering from Michigan Tech and an MS in Space Systems Engineering from Florida Tech. Mike lead the HDF group at the National Center for Supercomputing Applications from 1988 until 2006, when he co-founded the HDF Group and served as CEO until retiring in 2016. His tenure with The HDF Group provided Mike with the opportunity to work with a broad range of organizations and people in government, academia and the private sector to address some of our greatest data challenges. Mike taught high school math in the U.S. and in Africa during the 60s and early 70s, then taught computer science at the university level for 18 years. His interest in data management led him write the book File Structures, a Conceptual Toolkit. Mike received his BS from the University of North Carolina, a Masters from the University of Chicago, and a PhD in Computer Science from Syracuse University.